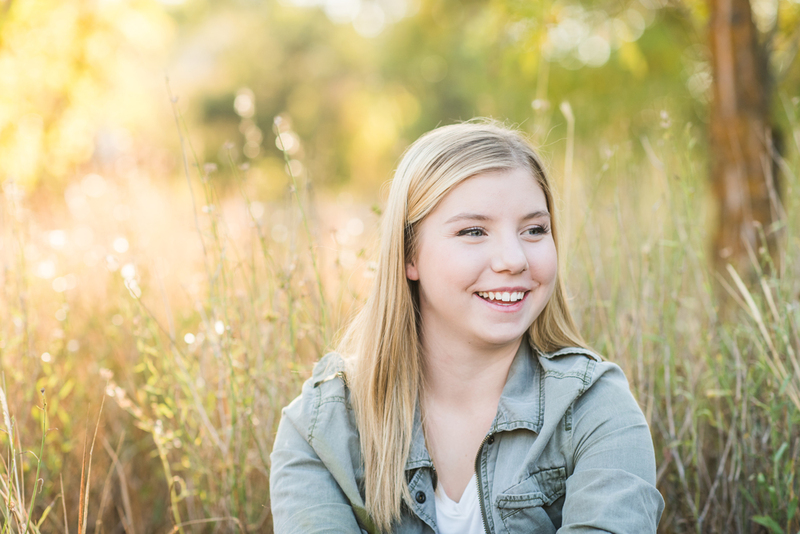 Sarah is a senior at Lewis & Clark High School. She’s been playing golf since the 8th grade and was inspired to take up the sport after watching her Grandpa play. She is also involved with the Key Club and her favorite part of high school is being with her friends. 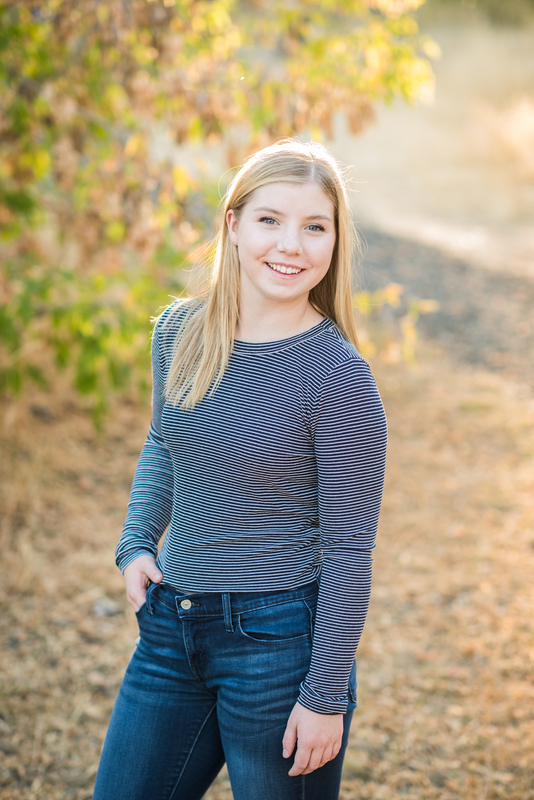 She is hoping to attend the University of British Columbia and would love to pursue a career in graphic design and advertising. Sarah was my very last senior session for the class of 2016…a perfect early fall evening with this beautiful and outstanding young girl. 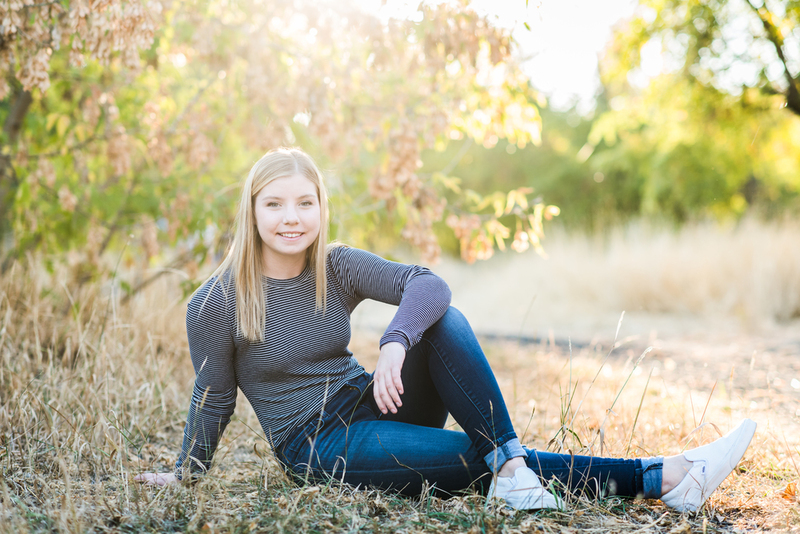 Spokane offers many fabulous locations for Urban Senior Sessions. Bethany is a senior at Mt. Spokane HS. Bella is a senior at St. George’s School in Spokane, WA. 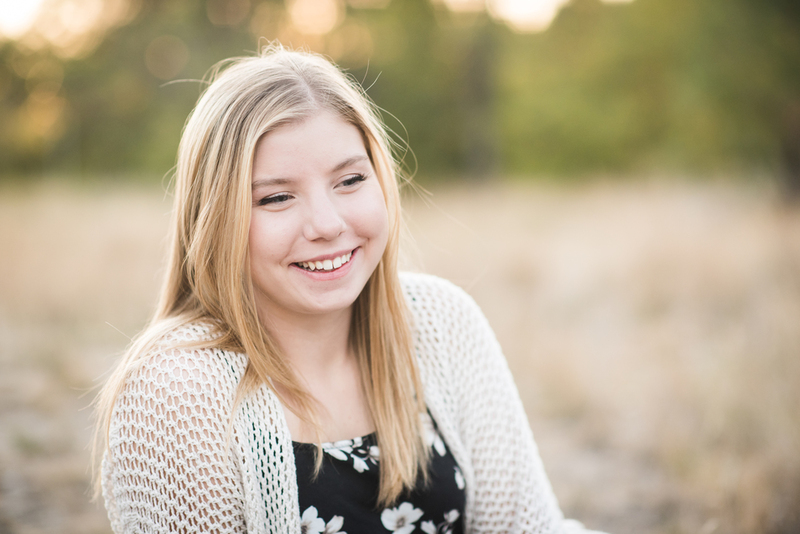 Hannah is a senior at Northwest Christian High School in Spokane, WA. You will LOVE this new line of graduation cards at Mango Ink! Kate is a senior at Mt. Spokane High School. Annika is a senior at Mt. Spokane High School. 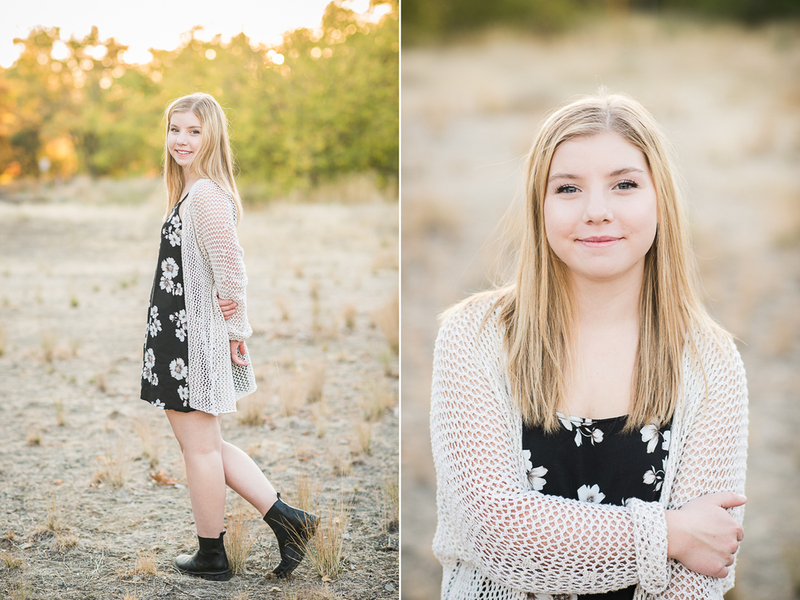 Annabelle is a senior at Mead High School. Chloe is a senior at Lewis and Clark High School. KC England Photography is located in Spokane, WA and serves family, senior, and wedding clients in Spokane and surrounding areas.